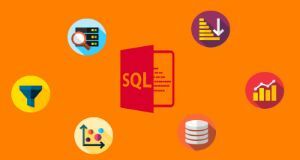 This course will teach you sql server step by step. 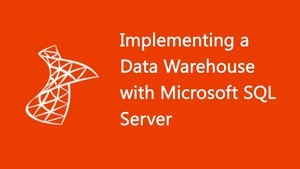 SQL Server installation, creating entities like database , tables , rows and columns. Covers fundamentals like primary key,foreign key , referential integrity , constraints , normalization ( first , second and third normal forms), Denormalization,OLTP , OLAP, StarSchema and SnowFlake design. Writing DML and DDL query like inner join,left join,right join, outer join, union , co-related queries, union all, alias,case statements,cartesian,ISNULL, aggregate( sum/count),wild card , top, order by, create , insert, bulk insert , update , backup , restore,ISNULL,Coalesce,Row_Number, Partition, Rank ,DenseRank , Pivot and Unpivot. It has 21 labs which covers the below syllabus. Lab 1:- Basic Fundamentals Database, Tables, rows and columns. Lab 2:- Primary key, foreign key, referential integrity and constraints. Lab 3 :- Database Normalization (1st, 2nd and 3rd normal forms). Lab 5 :- DDL (Data definition language) Queries. 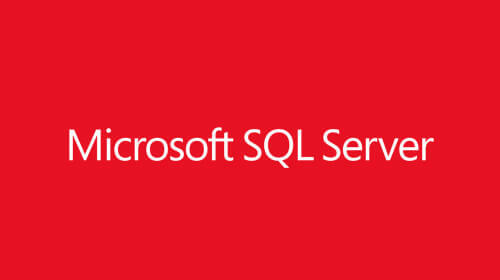 Lab 6: - Transactions, Locks and Isolation level in SQL Server. Lab 7: - ISNULL and Coalesce functions. Lab 10: - Instead of and after triggers. Lab 11: - Denormalization, OLTP and OLAP. Lab 12: - Understanding Star schema and Snow flake design. 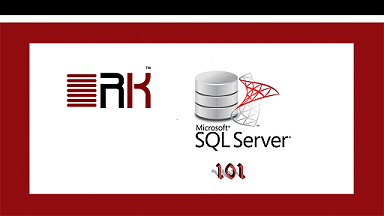 Lab 13: - SQL Server 8 kb pages. Lab 17: - Stored procedures and their importance. Lab 18: - Change Data Capture. Lab 19: - Explain Columnstore Indexes? 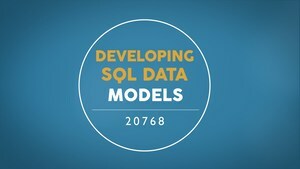 Lab 21: - How can we implement Pivot & Unpivot in SQL Server? 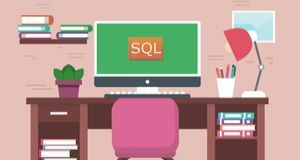 Developers who want to become SQL Server developers. My name is Shivprasad Koirala ( thats my young time photo) , I love teaching and learning , I started QuestPond website 15 years back with the one single goal creating quality step by step IT programming related lessons. I saw many lessons online , either they are done too fast or too slow or are too complicated. The main goal of Questpond is to create Step by Step lessons on C#, ASP.NET , Design patterns , SQL and so on. As years moved on i added other step by step lessons like Angular , Sharepoint , MSBI, Azure and so on.